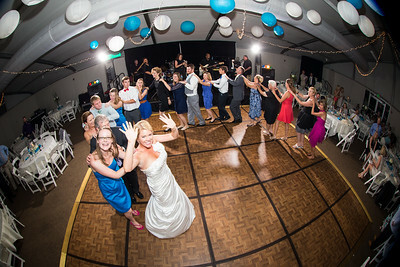 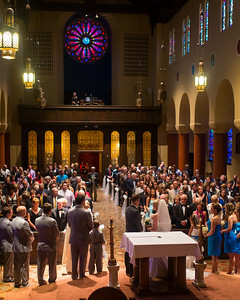 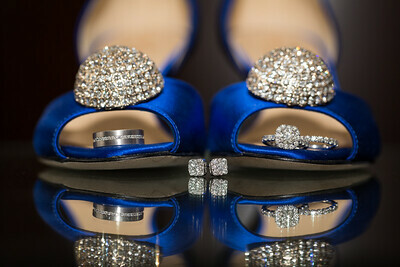 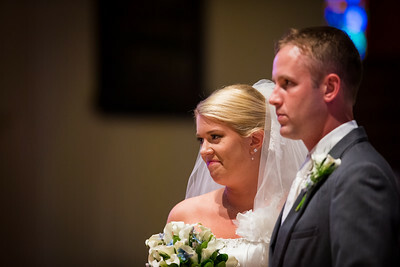 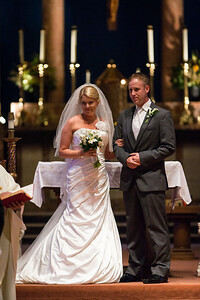 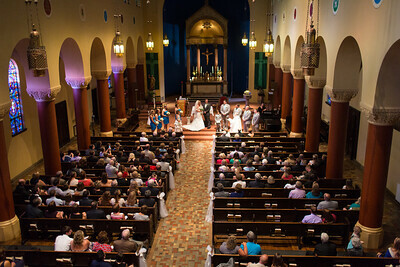 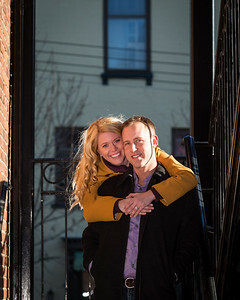 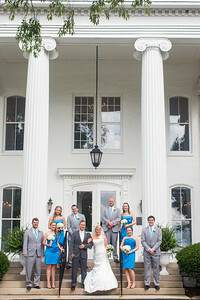 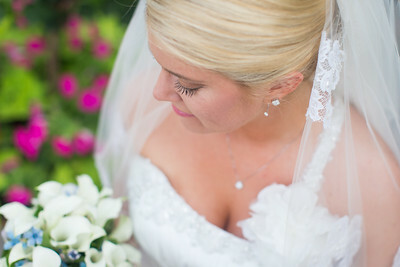 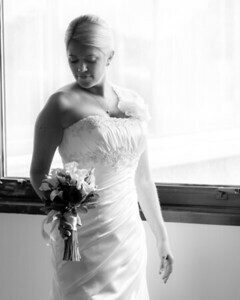 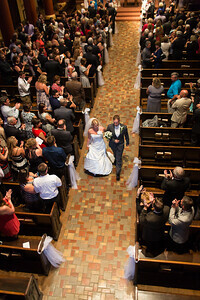 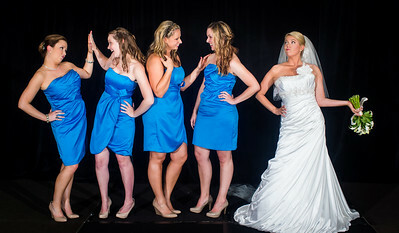 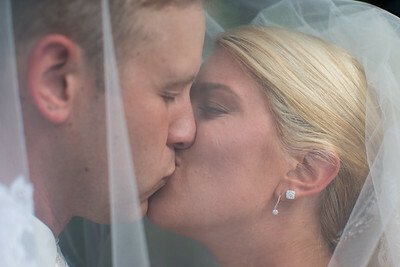 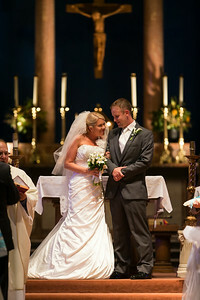 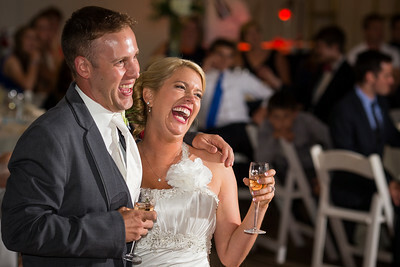 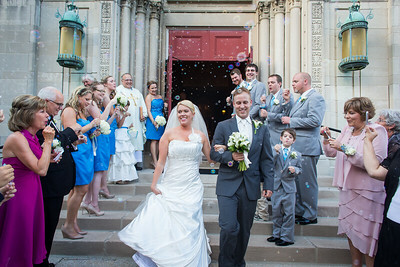 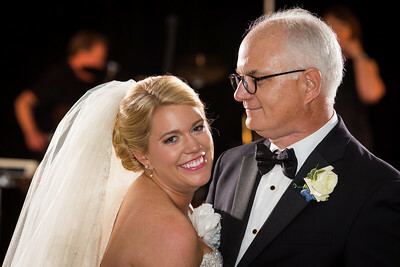 Lexington wedding photography at St. Paul's Church and the Marriott's Griffin Gate Resort. 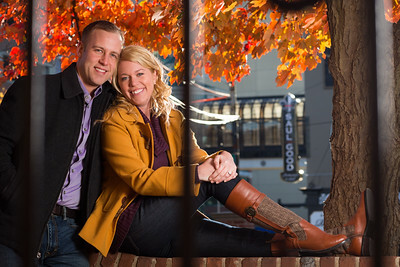 Emily & Matt's Engagements in Downtown Lexington and at Keeneland 11.23.13. 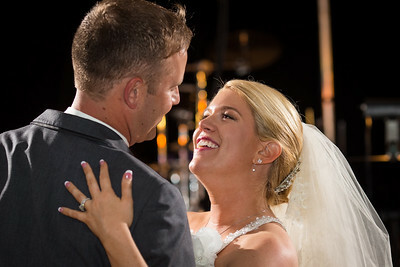 Emily & Matt's wedding day at St. Peters' Church and Marriott's Griffin Gate Resort 6.28.14.